Need ink for an Brother printer? You've come to the right place. We sell ink for every Brother printer, new and old, giving you one easy place to buy any cartridge you need. Buying Brother Ink Online For The First Time? I'm re-ordering as the cartridges have worked fine and delivery was fast. No complaints. I've not had too many marketing emails either which is a big bonus. Delivered quickly within a couple of days and quality of ink cartridges as good as dearer Brother cartridges - so very please I can save money. Super quick delivery and the ink produced a fabulous test result on my Brother printer first time. Will definitely be ordering again. seems good value. should last a lot longer than the originals supplied with the printer. Also good service from STINKY INK. Promptly supplied and working well. 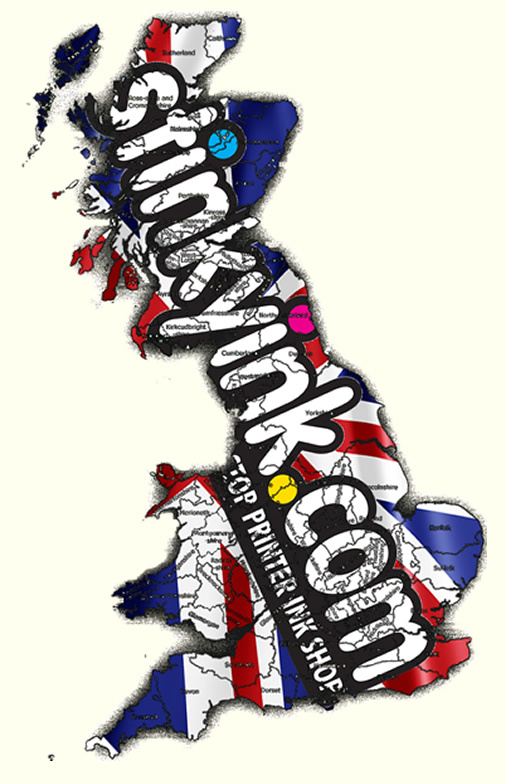 I shall certainly use stinkyink next time I need cartridges - and benefit from the £2 off!